The United States is dependent upon fuel to project the world's most advanced military weaponry. Fuel storage tanks must still be utilized and fuel must be transported to sites for use in machinery. 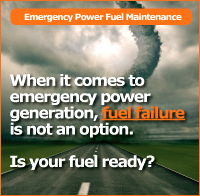 To that end, Fuel Management Services, Inc. offers a protection system for fuel storage tanks that will keep America's defense fuel ready for use in times of peace and times of crisis. 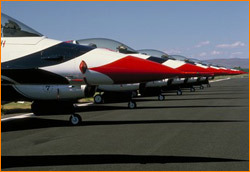 Fuel Management Services CON-TAC exceeds Mil-L-87177A and is specified by the military for use on electrical components of high performance aircraft such as the F16. CON-TAC is a unique water displacing/corrosion inhibiting lubricant. 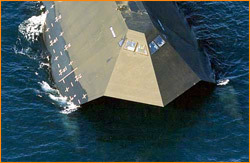 Its unique formula provides a long-lasting water displacing corrosion barrier on all surfaces. Con-tac's lubricants allow easy disassembly of components even when used under extreme and hostile conditions. Read more about CON-TAC by clicking here. Fuel Management Services ILFC 1002-L2 Fuel Inhibitor was qualified under Military Specification DOD-A-24682 by the Naval Sea Systems Command, SEA 51222, Department of the Navy, Washington, DC. ILFC 1002-L2 is a compound composed of a detergent, a dispersant, a demulsifier, a corrosion inhibitor, a metal deactivator, and a polymerization retardant. It is an improved version of an inhibitor originally developed at Bell Telephone Laboratories for use in standby power systems. 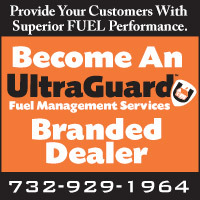 For more information call Fuel Management Services at (732) 929-1964 or contact us.